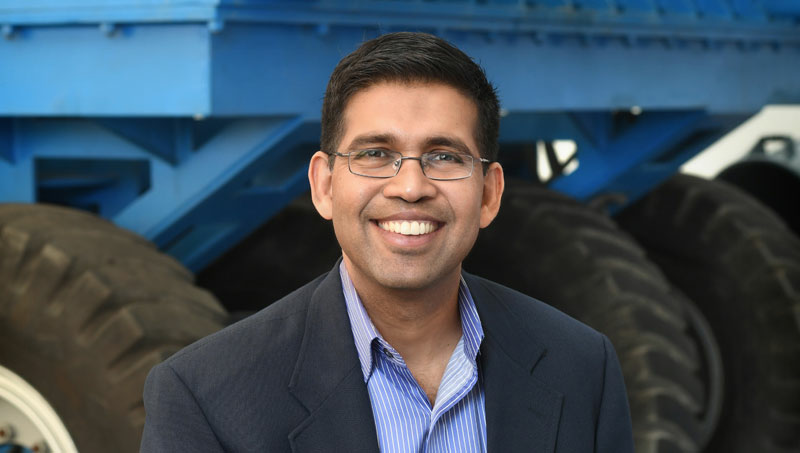 Dr. Yusuf Mehta has extensive experience working on several research projects with New Jersey, Florida, Wisconsin and Rhode Island departments of transportations, Federal Highway Administration and Federal Aviation Administration, and Department of Defense. Since coming to Rowan, Dr. Mehta, has received approximately $9.1 million dollars of external funding in pavements and materials. Dr. Mehta is also the recipient of the Aviation Research Award (2012) American Institute of Aeronautics and Astronautics (AIAA) and Institute of Electrical and Electronics Engineering (IEEE), New Jersey DOT Research Implementation Award (2012) Project Title: High RAP in HMA High Reclaimed Asphalt Pavement in Hot Mix Asphalt project funded by New Jersey Department of Transportation was one of the sixteen projects out of 120 that were selected for the 2012 High Value Research Award by the AASHTO Research Advisory Committee (RAC). 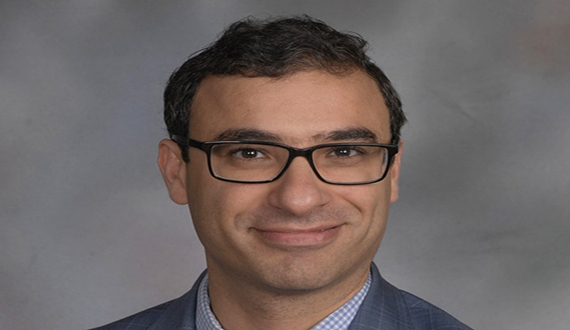 Ayman W. Ali, Ph.D., serves as the manager of the Center for Research and Education in Advanced Transportation Engineering Systems (CREATEs) at Rowan University. Dr. Ali has served as a collaborative principal investigator on multiple projects funded by the New Jersey Department of Transportation (NJDOT). He also served and successfully completed, as a leading researcher, projects funded by the Ohio Department of Transportation (ODOT), Rhode Island Department of Transportation (RIDOT), the Federal Highway Administration (FHWA), and the Federal Aviation Administration (FAA). The scope of his projects have covered a wide range of research topics including, but were not limited to, characterizing the performance of pavement materials or additives (both asphalt binder and mixtures), investigating new technologies for use as compaction quality control methods, developing specifications for using these new technologies, determining the life expectancy of various HMA overlay mixes, developing computer software tools for generating specific mechanistic empirical pavement design guideline inputs for the state of Ohio, determining the limitation of warm mix asphalt produced using foamed asphalt binders (WMA-FA), and characterizing the laboratory and field performance of WMA-FA mixtures. Kristine Allouchery is the Administrative Assistant for CREATES and supports the department with all issues of procurement, maintaining grants and executing our many workshops and tours. Kristine also owns and operates an organic farm and aquaponics greenhouse in Franklinville, NJ and is an avid supporter of renewable resourcing and raising the population of bees in the Mid-Atlantic. Dr. Mohammad Jalayer’s is an assistant professor in the Department of Civil and Environmental Engineering at Rowan University. Dr. Jalayer’s interest is in traffic engineering and he has been deeply involved in research related to traffic operations and safety, statistical methods and applications in transportation, and Intelligent Transportation Systems (ITS). He has made major contributions to several projects contracted with Illinois Department of Transportation (IDOT), Alabama Department of Transportation (ALDOT), New Jersey Department of Transportation (NJDOT), and the American Traffic Safety Services Association (ATSSA) in recent years. Dr. Jalayer has authored or coauthored more than 50 scholarly articles and papers that have been published in scientific journals and conference proceedings. Dr. Jalayer is the recipient of several prestigious awards such as 2016 National Highway Safety Information System (HSIS), 2017 ASCE -CJB Young Civil Engineer of Year, and 2017 ITE-Northeastern District Rising Star Program. Dr. Jalayer is a member of ASCE T&DI Transportation Safety Committees, ITE, and ASCE. He received a doctorate in civil engineering from Auburn University in 2016. Gilson R. Lomboy, D.Eng., Ph.D.
Gilson R. Lomboy, D.Eng., Ph.D., is an assistant professor at the Civil and Environmental Engineering Department at Rowan University. Dr. Lomboy specializes in cement-based materials, focusing on hydration, rheology, durability, sustainable materials, nano-modification and characterization. Dr. Lomboy study and develop high performance concrete (HPC). In a project on durability, concrete permeability was reduced to determine the required permeability and strength such that air entrainment is no longer needed for resistance to cyclic freezing and thawing. Another research was the development of self-consolidating concrete with sufficient green strength and shape stability for extrusion without mechanical vibration. He had developed HPC for rapid concrete repair by using limestone fines, fly ash and silica fume (by products), to transform a low value materials into a high performance product while prolonging infrastructure life, improving performance and materials sustainability. In a another research, he studied the mitigation of shrinkage cracking of HPC bridge decks by using admixtures such as shrinkage reducing and compensating admixtures, and superabsorbent polymers for internal curing. 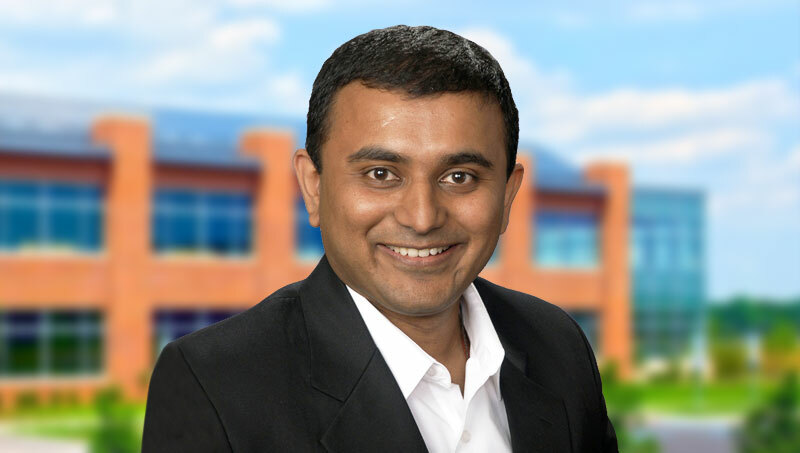 Dr. Bhavsar’s primary research focus is Intelligent Transportation Systems (ITS). His research investigates how advanced technologies, such as nano technology can be utilized to develop a next generation connected transportation system for a sustainable mobility. His Ph.D. dissertation focused on developing an evaluation framework for connected vehicle technology supported alternative fuel vehicles. In addition to his academic appointments, Dr. Bhavsar worked for Iteris, Inc. in Atlanta, a leading global ITS company. 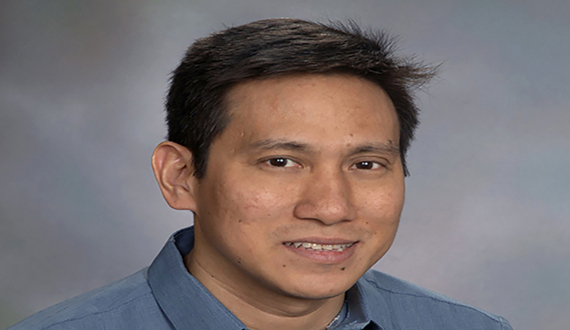 His work has been published in several peer reviewed journals, which includes Transportation Research Part C: Emerging Technologies and Transportation Research Record: Journal of the Transportation Research Board. Dr. Zhu’s (Ph.D. 2016, Georgia Institute of Technology) research primarily concerns multi-scale soil and rock behavior under coupled processes across various time scales, with emphasis placed on microstructure characterization, constitutive model formulation, and computational geomechanics, for applications in geological storage and energy geotechnics. 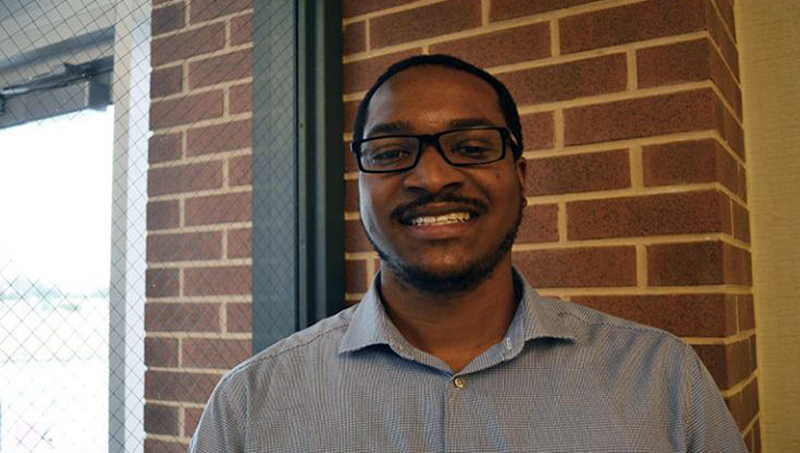 Prior to joining the Civil and Environmental Engineering Department at Rowan, he worked as a postdoctoral fellow in the Bureau of Economic Geology at the University of Texas at Austin. 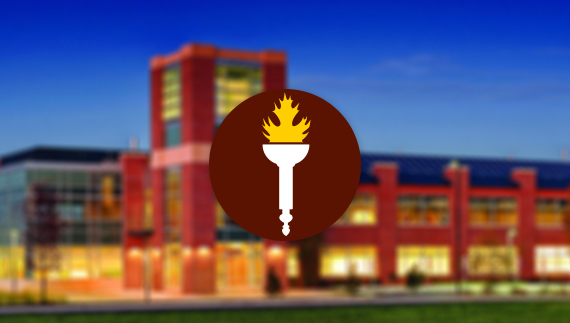 At Rowan University, he teaches courses in geotechnical engineering and geomechanics. He is a recipient of James S. Lai Outstanding Graduate Award from the geosystems group at Georgia Tech and a member of the “Future Leaders” program of American Rock Mechanics Association (ARMA). Caitlin Purdy (B.S., 2013, Chemical Engineering, Rowan University) is the Lab Manger for Rowan University Construction Materials Laboratory and a Researcher at CREATEs. She has worked in construction material engineering research for 6 years. 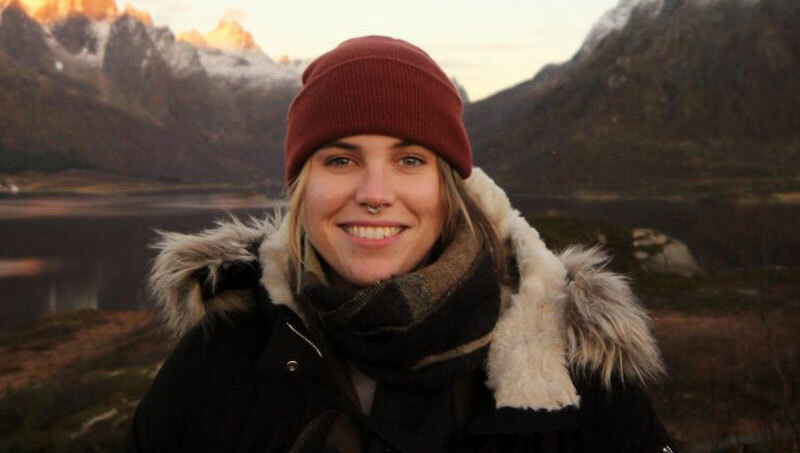 Caitlin is responsible for managing research-contract projects with outside agencies, fee-for-service testing, AASHTO/AMRL certification testing, undergraduate student training, and research consultation for grant funded research projects. This includes material/equipment acquisition, sample preparation, test execution, data analysis, and interpretation of results. She is also responsible for maintaining and calibrating equipment used in material testing. Ian Sennstrom is the Laboratory Coordinator for the Rowan University Center for Research and Education in Advanced Transportation Engineering Systems. He has a B.S. in Mechanical Engineering from Rowan University. Ian is responsible for the operation and maintenance of the Heavy Vehicle Simulator, as well as equipment used in the laboratory. Dr. Zhaoxing Xie received his Doctoral degree from Auburn University. He has served as principal researcher on several research projects sponsored by National Cooperative Highway Research Program (NCHRP), Federal Highway Administration (FHWA), state Department of Transportation and private companies. His research has covered pavement material performance and nondestructive evaluation. He has published over 20 research reports and referred journal papers. Dr. Mohamed Elshaer received his Doctoral degree in Civil Engineering from the University of New Hampshire and Master degree in Civil Engineering from Cairo University. 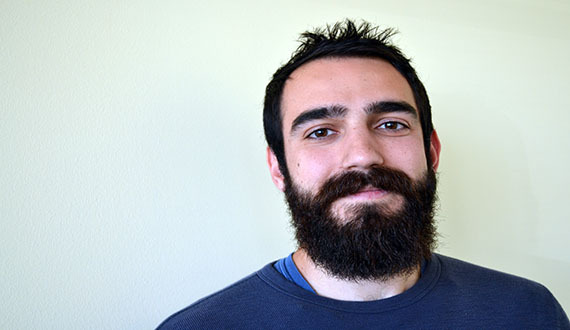 Through his research at CREATEs, he supervises graduate student Neirouz Bouhrira. He served as a lead researcher for projects funded by the Federal Highway Administration (FHWA), and New Hampshire Department of Transportation (NHDOT). His recent FHWA completed project was to assess the behavior of flexible pavements post flood events. He developed several methodologies to assist agencies in determining the optimum time to reopen the road for traffic after flooding. His major research interests include: pavement design, analysis, and modeling, pavement materials characterization, nondestructive pavement evaluation, pavement rehabilitation and maintenance, environmental impacts on the pavement performance, climate resiliency of civil infrastructure: climate change, flooding resiliency, sustainability infrastructure, geotechnical engineering, behavior of unsaturated soils, and statistical analysis. He received the International Road Federation (IRF) fellowship (class of 2015) as a recognition for his research work. Also, he serves as an assistant professor in the Civil Engineering department in Egypt. Mohamed enjoys boating, traveling, playing soccer, hanging out with friends in his spare time. Andraé Francois is a Graduate Teaching Fellow at Rowan University. He began attending the institution in the fall 2015 semester and is currently pursuing a Master’s of Science in Civil Engineering. The focus of his research has been on flexible pavement analysis and evaluation. He has also been a laboratory instructor for an undergraduate level Civil Engineering Materials course. Andraé has a Bachelors of Science in Civil Engineering from Morgan State University. He is a student member of the American Society for Civil Engineers (ASCE) and the American Society of Highway Engineers (ASHE) Andraé is presently conducting research on the performance of various types of base layers used in the state of Rhode Island. Dan Offenbacker is a Graduate Research Fellow at Rowan University. He began pursuing a PhD in Civil Engineering in Spring Semester 2016. The focus of his research has been on methods for analyzing, evaluating, and rehabilitating pavement systems, statistical and empirical analyses, and finite element modeling (FEM). Currently, Dan is conducting research to evaluate the performance of geogrids in airfield pavements for the Department of Defense. 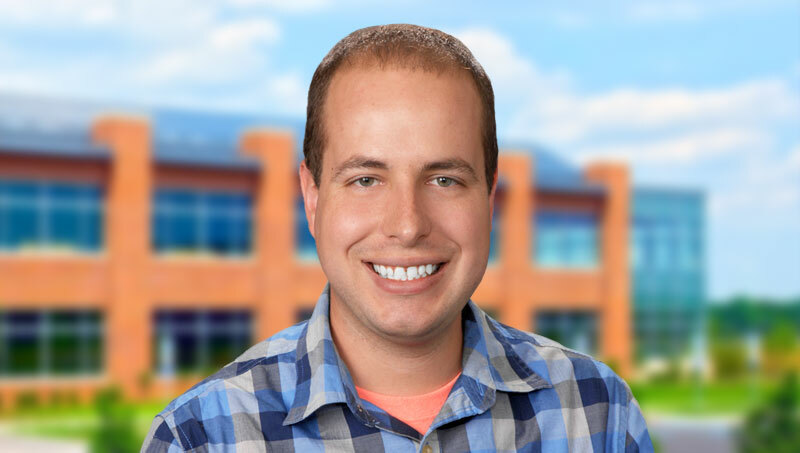 Dan has a Bachelor of Arts in Economics from Rowan University and is a student member of the American Society of Highway Engineers (ASHE) and Economics Honor Society. 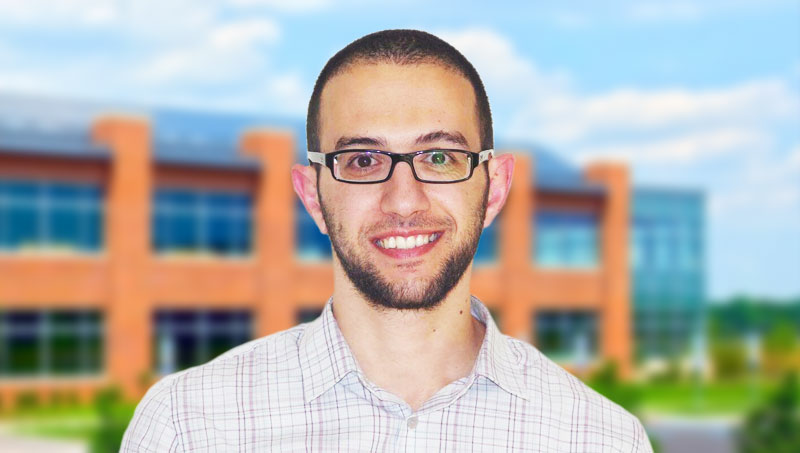 Ahmed Saidi is a Graduate Fellow at Rowan University. He received his Bachelor of Science in Geosciences Engineering from the faculty of Sciences of Tunis Tunisia in 2016. Ahmed held a four-month internship at the Civil and Environmental Engineering of Rowan University from February to June 2016. Throughout his internship at Rowan University, he worked on Laser Analysis of aggregates for real-time property identification. 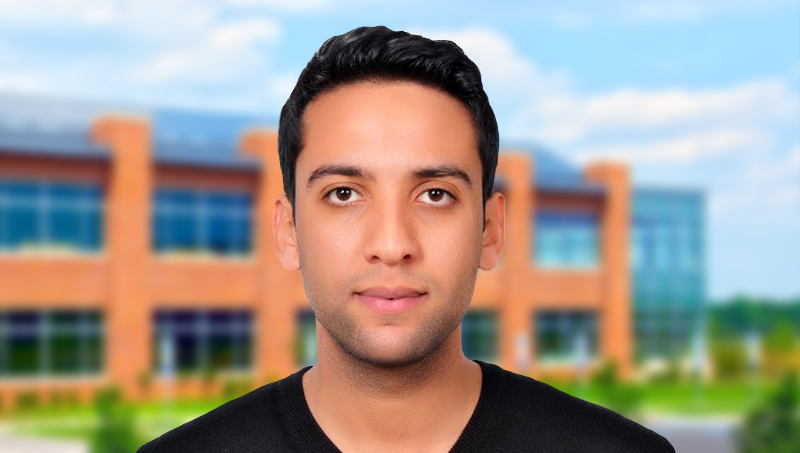 Ahmed is currently pursuing a Master of Science in Civil Engineering. 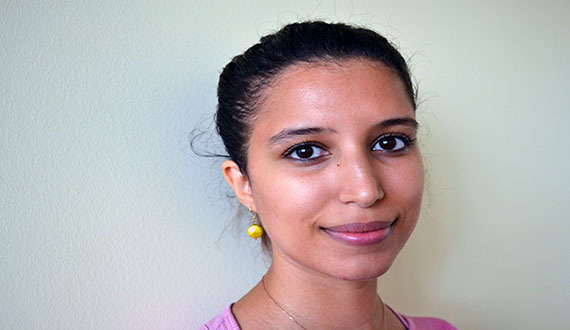 Neirouz Bouhrira is a Graduate Fellow at Rowan University. She received her Bachelor of Hydraulic and planning Engineering from the university of Carthage in Tunis , Tunisia 2017. Neirouz held a 2 months internship at the Civil and Environmental Engineering of Rowan University in summer 2015. Throughout her internship at Rowan University, She worked on Data Analysis. Neirouz is currently pursuing a Master of Science in Civil Engineering. Zhuang Zhuo is a Research Fellow at Rowan University. He received his Master’s Degree in Engineering Mechanics from China University of Mining & Technology, Beijing. 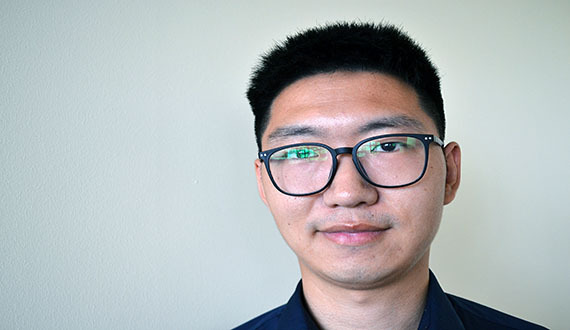 Zhuang is currently pursuing a Ph.D. in Civil & Environmental Engineering and he’s working with numerical modeling and experimental study of highly elastic binders and insulation layers of pavement engineering. 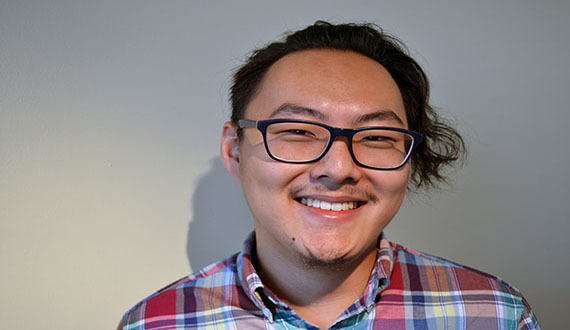 Anthony “Ken” Lee is a Graduate Fellow at Rowan University. He received his Bachelor of Science in Physics with minors in Civil Engineering and Mathematics at Rowan University in 2018. Ken held a research position in the Physics Department during his time at Rowan University. His current research is on Cold Weather Reinforce Concrete using Antifreeze Admixtures with Dr. Gilson Lomboy and Dr. Douglas Cleary. Ken is currently pursuing a Master of Science in Civil Engineering. Dorin Papuc is from Republic of Moldova. 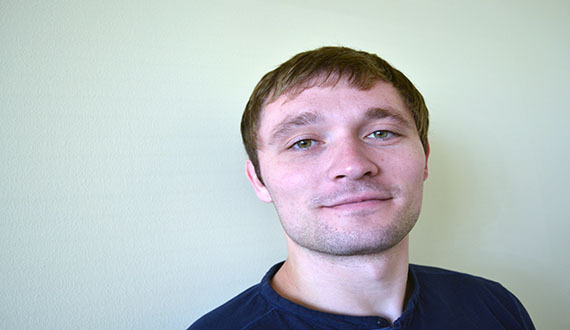 Dorin is a Graduate Fellow at Rowan University, department of Civil and Environmental Engineering. Dorin completed his bachelor studies at the Technical University of Moldova, specializing in Construction Engineering and Management. Currently, Dorin is pursuing a Master of Science in Civil Engineering and doing his research on Frost Model for Cold Regions Pavement Design with Dr. Seyed-Farzan Kazemi. George Shackil graduated from Rutgers School of Environmental and Biological Sciences with an Environmental Sciences degree in 2012. For 5 years he worked as a lab technician at a company that focused on the repair and troubleshooting of analytical laboratory equipment such as liquid and gas chromatography, ultra-micro analytical balances, and rotary evaporators. He is a first year student at Rowan University and as pursuing a Master of Science in Civil Engineering. He is currently working with Post-Doctoral Fellow Farzan Kazemi.